Here's a deal that may tempt you to lighten your wallet today. 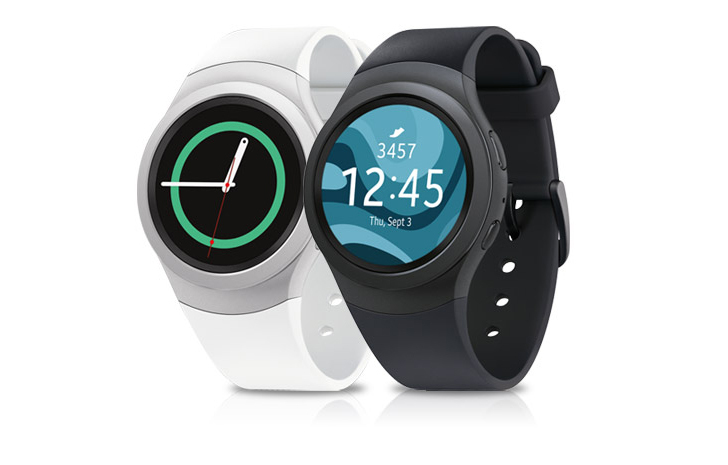 Verizon has the LG Watch Urbane marked down to a paltry $99.99. That's the cheapest price we've seen yet on the device and $130 less than what it currently sells for on Amazon. For a deal junkie like me, that's a seriously compelling bargain. There are new Android Wear devices coming out finally, but truth be told, they aren't much different than most of the older ones. 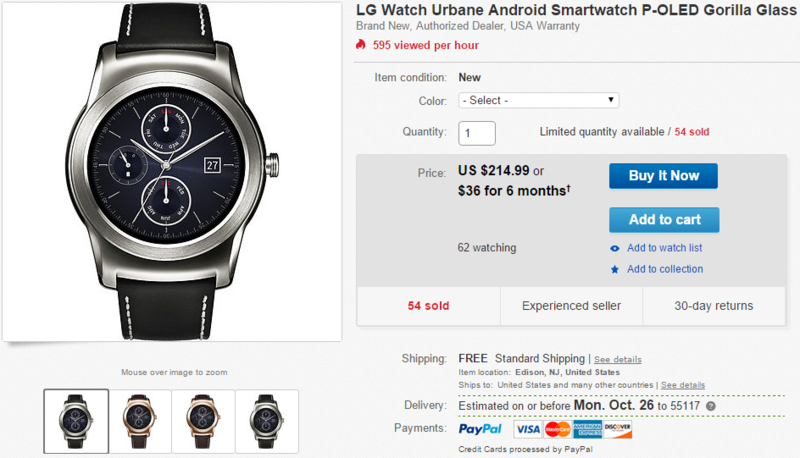 So, the Watch Urbane deal on eBay is a solid one if you want a round smart watch. This device launched at $350 (still nearly $300 most places), but you can have it for a mere $214.99 right now. 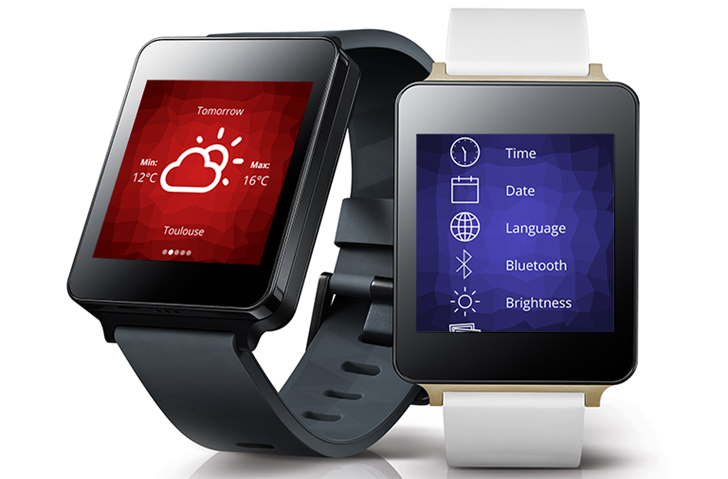 It was rumored that LG would be launching a cellular-connected Android Wear watch soon, and well, here it is. 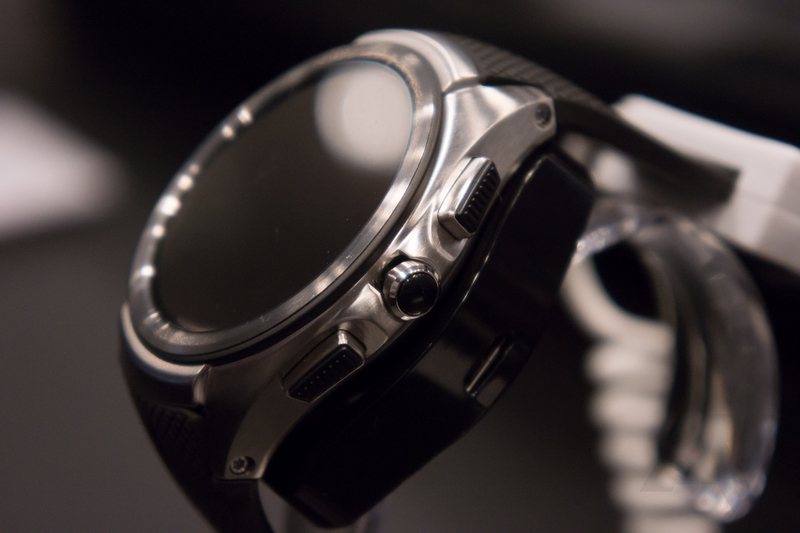 The Watch Urbane Second (or 2nd) Edition is the first Android Wear device we've seen that uses a cellular connection instead of a Bluetooth connection to a smartphone or a local Wi-Fi network, much like Samsung's Gear S series or LG's own Watch Urbane LTE (neither of which ran Wear). Aside from the addition of a mobile connection, it's a round screen watch presumably using at least some of the same hardware as the older Urbane. 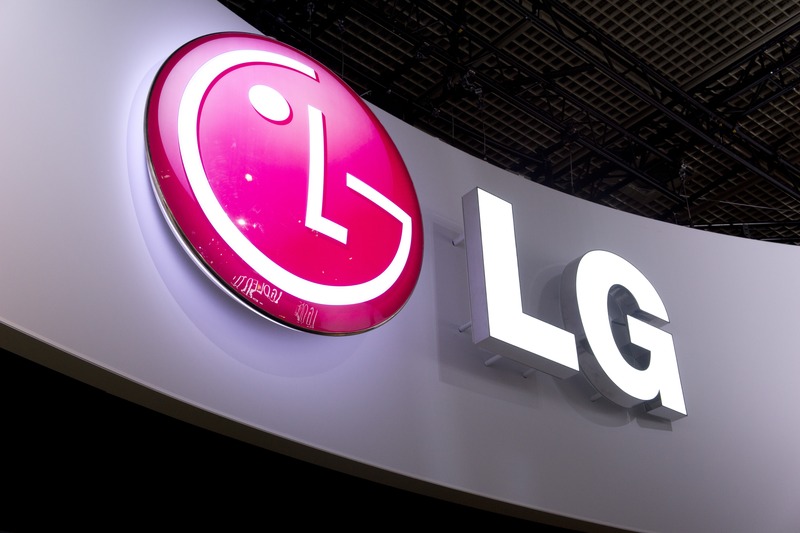 Two trusted sources have divulged information about an upcoming LG Android Wear smartwatch to us. Unfortunately, we don't have a name, and we don't have any images we can share. But we do have a very good idea what the watch will look like, and I'll do my best to describe it to you. We also know that the device may be announced as early as the end of this month (September). So, here's what we know. First: the screen is still circular. 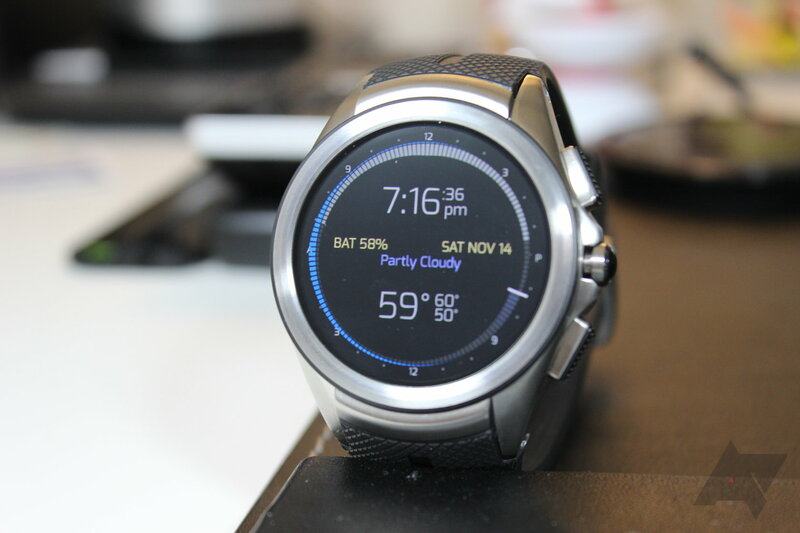 It's not clear if it's the same size as the G Watch R and Watch Urbane, though. 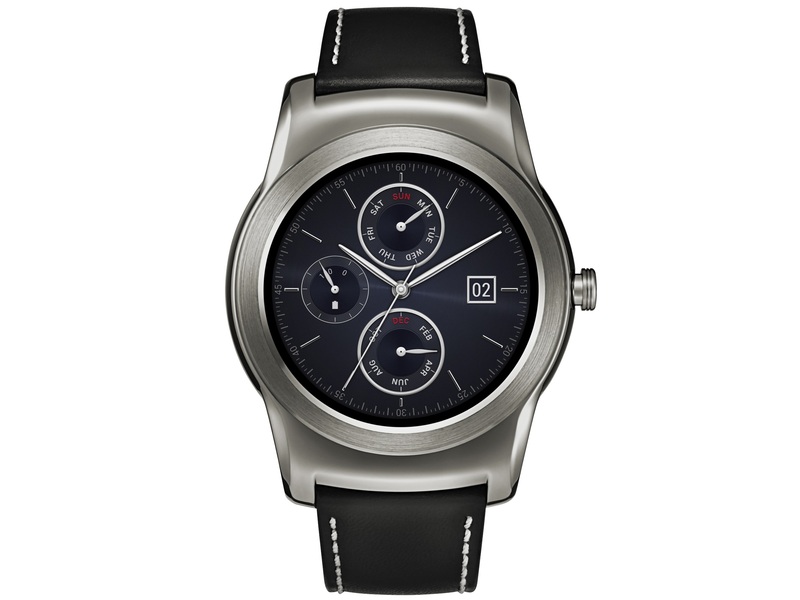 The most immediately recognizable change on this unnamed LG watch coming from the Watch Urbane is the addition of two more buttons on the body.